training and development of management, supervision, and associates. All KP Services associates complete a certification program as well as on-the-job training with management which is related to the specific and unique needs of each facility. 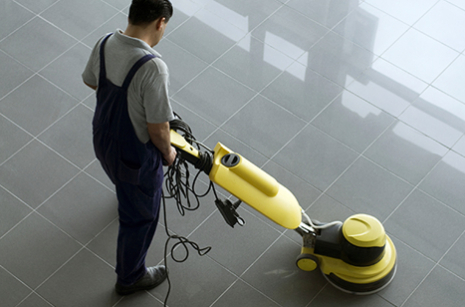 This training covers standard cleaning methods and procedures, equipment use, product use and application, safety practices and security measures. Our associates are carefully screened to meet the individual requirements for each facility we serve.